In an age where anyone with a cell phone can contact anyone else halfway around the world instantaneously, we seldom think of how we would communicate if traditional means were not available. The U.S. Department of Defense (DoD) understands this reality. 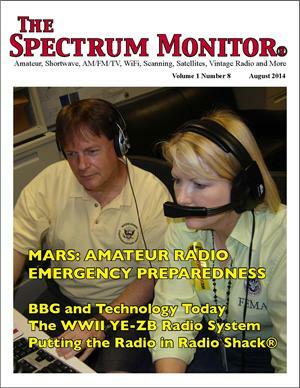 For 89 years it has authorized and sponsored a group of volunteer amateur radio operators to provide a backup communications capability for the U.S. military and other agencies in the event of a natural or man-made disaster. But, with the military relying on satellites and digital Web-based communications, is MARS still useful today? The Broadcasting Board of Governors (BBG) is a top-heavy, sprawling, federal bureaucracy, with an annual budget in excess of $700 million. It oversees the Voice of America, Radio Liberty/Radio Free Europe, Radio Free Asia and the Office of Cuba Broadcasting. 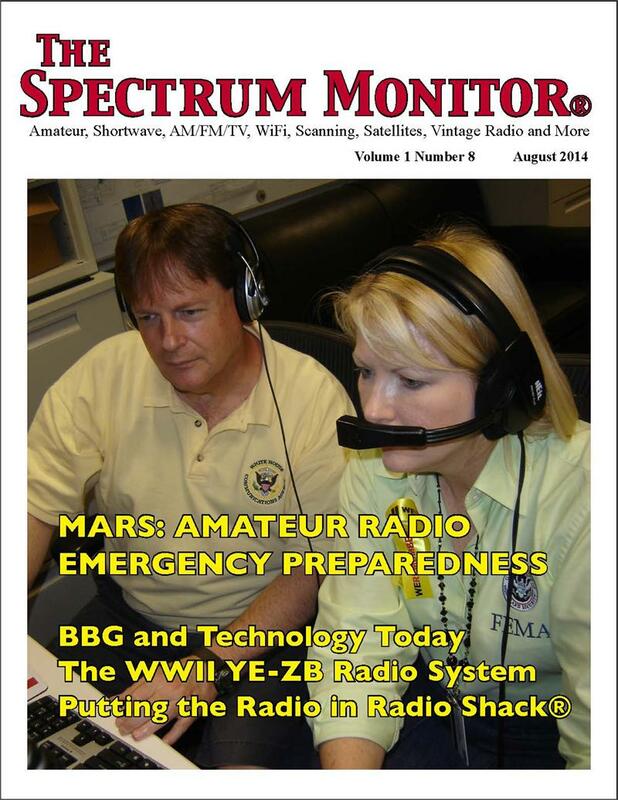 But times have changed and more listeners are tuning in via smartphone than shortwave radio. With an ever-decreasing budget, can BBG deliver its message and stay globally relevant? It was July 30, 1935. Navy Lieutenant Frank Akers had been given a unique and hazardous assignment. As the Flight Test and Project Officer for Instrument Flying Development at the Naval Air Station in San Diego, he had been told that the Navy’s first aircraft carrier, the USS Langley, was somewhere at sea about 150 miles from San Diego. He was to find the carrier and attempt to land on it while completely covered by the hood. This would be the ultimate test for an experimental, radio based instrument landing system. With directional radio beacons, locating the carrier to the point of visual sighting was one thing, but a blind landing on that relatively small, moving flat top was another matter altogether.